Not familiar with WhatsApp? Learn more. Does FIRTPA Apply To Me? 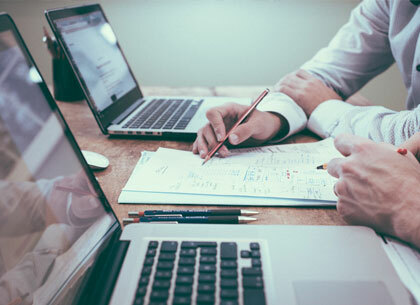 Unlike other firms that offer multiple accounting products, FIRPTA Solutions Inc. only focuses on FIRPTA related services. This allows us to give you our full attention and only focus on your FIRPTA needs. Don't Believe Us? Read our reviews! Check If You're Eligible To Get Your FIRPTA Money Back In 90 Days! According to IRS.gov, the withholding amount on the sale of US property can be adjusted if the IRS isssues a withholding certificate. A withholding certificate is an application for a reduced withholding based on the gain of a sale instead of the selling price. FIRPTA Solutions facilitates the application process by reviewing the necessary documents and forwarding the completed forms to the IRS. Withholding agents are generally required to withhold 15% on the sale or disposition. If an application for a withholding certificate was not applied for then the funds must be remitted within 20 days of the sale. Our passion for assisting our clients and other professionals through the complex FIRPTA process, drives our business. Countless years of experience, our commitment to education, and our relentless dedication, defines who we are. Providing 1-on-1 scheduled time with a trained FIRPTA professional to anwser your FIRPTA questions. Submit a quote request today to receive an estimate for our services. Does FIRPTA Apply To Me? Complete our interactive question and answer form to see if Firpta applies to you. One of the most common questions we receive from our clients is what are the FIRPTA exceptions and if are they exempt. 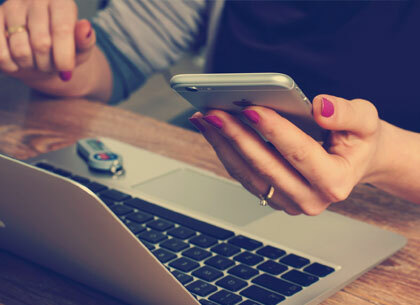 Providing answers to some of your most common questions regarding FIRPTA. Do you like what you see and are ready to sign up? 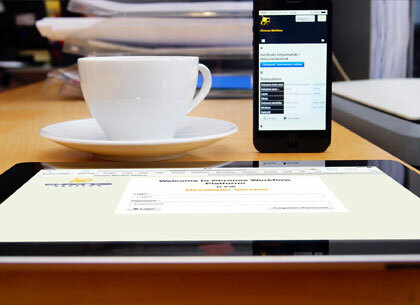 Select from one of our many FIRPTA Services today to begin doing business with us! I am extremely satisfied with the service I got. FIRPTA Solutions has a fantastic team. They are very professional and efficient. They explained everything to me and guided me throughout the process. 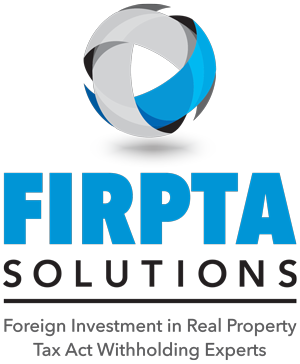 If I am buying or selling any other property in the future, my first choice is going to be FIRPTA Solutions and I will recommend anyone I know to work with them! Thanks to Julie, Patti and Carolyn I do appreciate your hard work! I had no previous knowledge of the steps necessary to complete a land transaction living in another country. My first point of contact was Megan Johnson and was very professional and helpful through the entire process. Megan also made herself available even after her company hours. Very much appreciated and highly recommended. Thanks Adam D.
A huge thank you to FIRPTA Solutions, particularly Megan Johnson who provided a phenomenal amount of help. My partner and I are non-US residents and navigating IRS forms would have been a bureaucratic nightmare. Megan worked exceptionally hard to complete all required paperwork and have the IRS refund withholding tax for us. Thank you so much! Megan Johnson is a very qualified and thinking ahead lady. She is a very friendly and professional with a big knowledge about tax. She has a perfect German speaking assistant. Megan works reliable and fast. We are very satisfied and can highly recommend her. I want to thank Megan for the excellent service and timely responses when helping me navigate through the unfamiliar territory of the IRS tax system and FIRPTA filings. She made this easy and her guidance was much appreciated. Congratulations Vanna!!!!! Great Job!! You are amazing. Thanks so much for all your hard work. I’m glad to select you and your company to handle my client’s transaction. Thanks to you the transaction was a complete success!! !